* Bitter reality for Najib & Rosmah – Jail time the only option: Will duo intensify efforts to flee Malaysia – Will IGP, other authorities get ‘careless’? KUALA LUMPUR – Prosecutors, experts in asset acquisition and investigators from the United States, Singapore and Switzerland held a meeting recently in Putrajaya on the investigations into the 1Malaysia Development Berhad (1MDB) strategic investment company, the Attorney-General’s Chambers (AGC) said today. The meeting was hosted by the AGC. 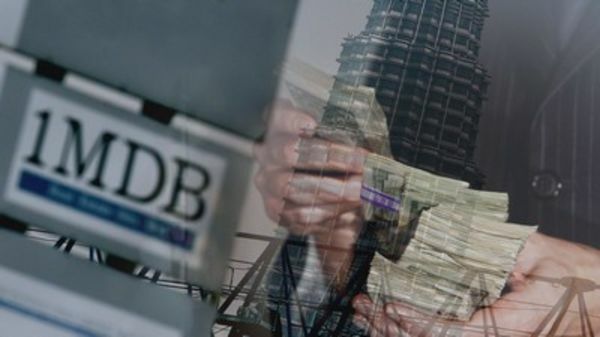 “We are pleased to report that the successful meeting among the prosecutors, experts on asset recovery and investigators from the three countries affected by the massive 1MDB frauds was organised by the chambers. “The participants were aware of the importance and urgency of cross-border collaboration and cooperation in the fight against crimes committed internationally and across national borders,” it said in a statement. The chambers said it hoped that the meeting would become a benchmark for bigger efforts in the future. “We express our thanks to the delegations from abroad for their willingness to provide further assistance in combating transnational frauds and crimes,” it said.